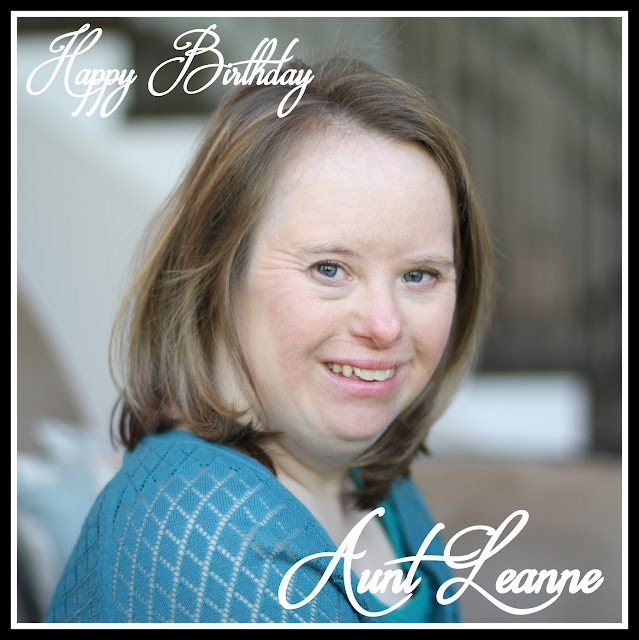 Confessions of the Chromosomally Enhanced: Happy Birthday Aunt Leanne! Happy Birthday Leanne. I hope your day is wonderful.